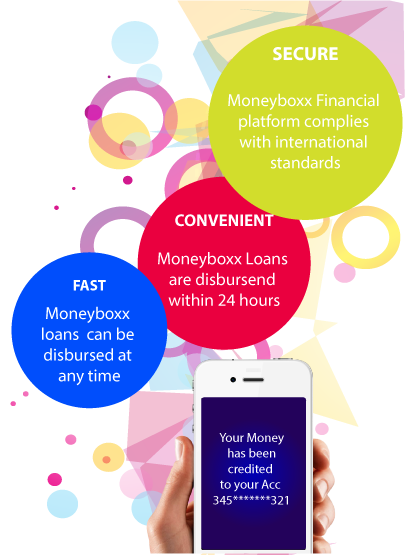 MoneyBoxx is a financial platform developed by Renaizance Capital Solutions Microfinance Limited. MoneyBoxx offers a set of financial products which combines technology with traditional financial services to offer convenience to beneficiaries and employers. MoneyBoxx Salary Backed Loan provides an avvenue for salaried workers to obtain a fast loan facility.